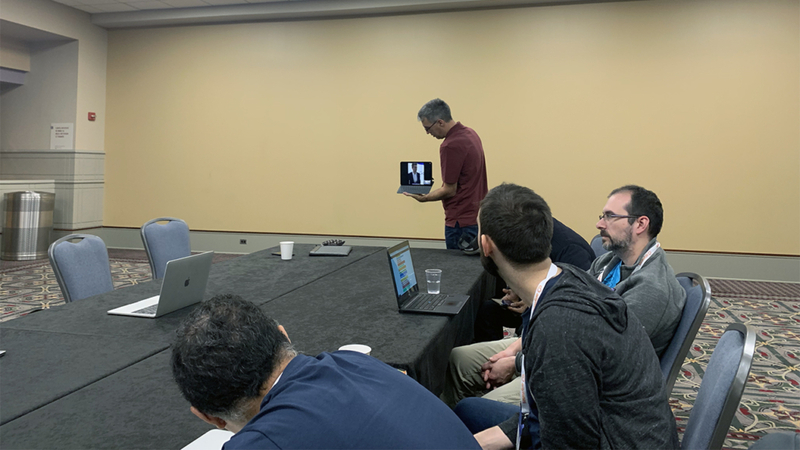 This month's call—held right at the summit in Philly—was mostly centered around Kubernetes integration with Project Eirini. 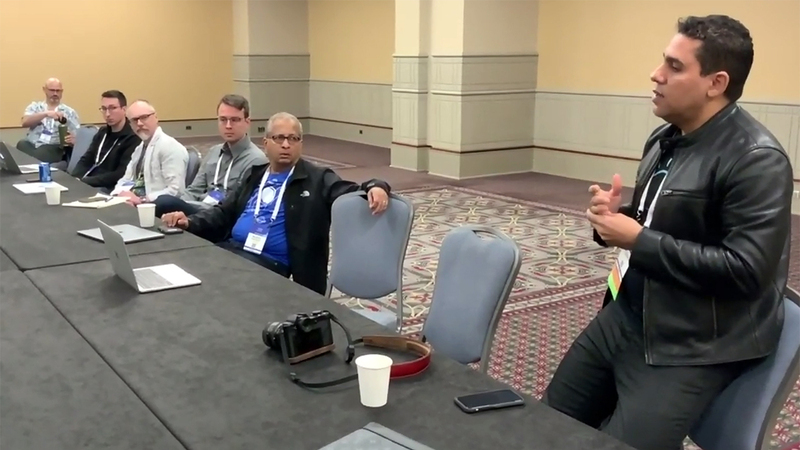 Moderated by Michael Maximilien (Dr. Max) of IBM, the Cloud Foundry Advisory Board (CAB) meeting of April 2019 had no set agenda this time around. 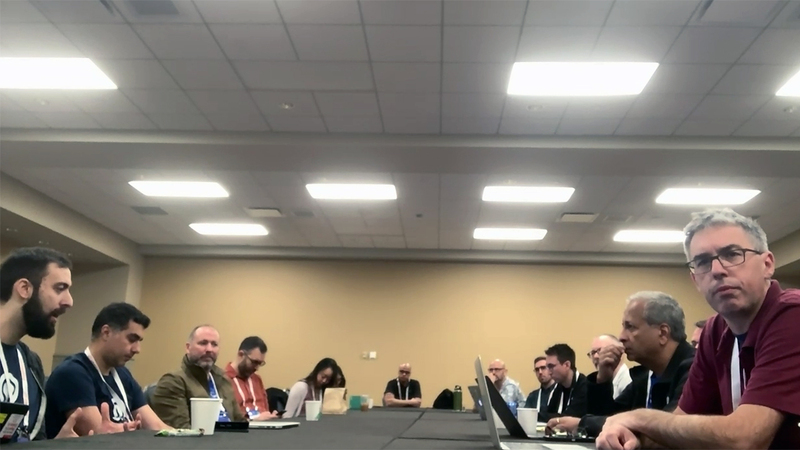 Still, the conversation focused mainly on two things: ongoing efforts to integrate Kubernetes through Project Eirini and the momentum of Cloud Foundry. The point of interest carried over from the previous summits is the ongoing integration between Cloud Foundry and Kubernetes through Project Eirini. At the first day of summit, the Cloud Foundry Foundation announced that Eirini is under core functional testing that validates CF Application Runtime releases. 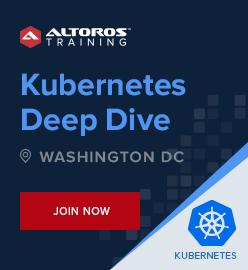 Plans are to ensure total production readiness of Project Eirini and further test the solution against hosted managed Kubernetes environments from various public cloud providers. 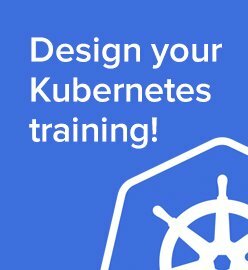 Eirini provides developers with the cf push experience that makes it easy to deploy an app to production on top of Kubernetes. While there weren’t many details revealed about the project during the CAB meeting, those involved with it did speak out positively about the upcoming developments. Some of these contributors included Matthew Broomfield of Google who was interviewed by Nimesh Bhatia at the exhibit booths. Dr. Julz who spoke about Project Eirini in a keynote session just before the meeting, promised that there would be more details forthcoming in the next CAB call. Dr. Max also offered some assurance about Eirini’s future, given Pivotal’s involvement with the project. Nic Williams (Dr. Nic) of Stark & Wayne initiated the discussion around the balance between rolling out new features and the enthusiasm coming from the community and product managers. 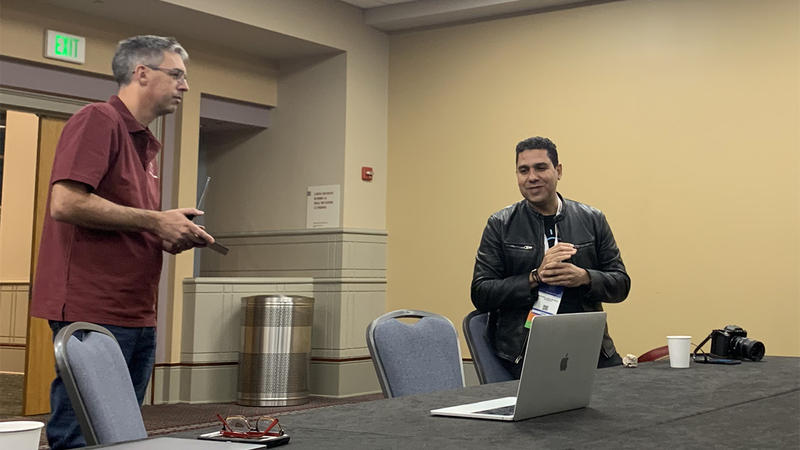 The summit veterans, such as Julian Friedman (Dr. Julz) of IBM, acknowledged stable interest in Cloud Foundry coming from those unfamiliar with the technology. 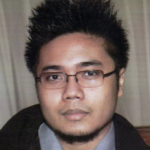 “It has a good size, and there’s a lot of people that I recognize, but there’s also a lot that I don’t recognize,” commented Dr. Julz. First-time summit attendees like Saikiran Yerram of Pivotal liked the intimate atmosphere where it’s easier to initiate conversations. 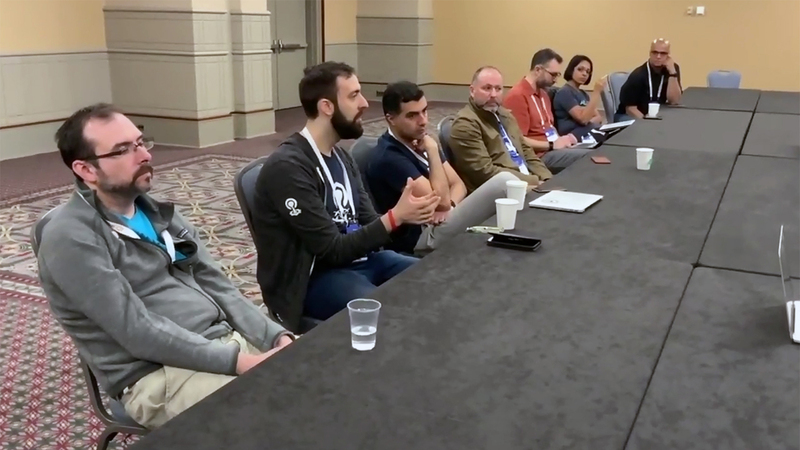 Prior to the summit, Dr. Max wrote an awesome series of blog posts dedicated to the history of Cloud Foundry evolution and contributions made by ecosystem’s key members. He also emphasized the importance of monthly CAB calls and our reports like this one. The next CAB call will follow the usual format and schedule on Wednesday, May 15, 2019. It starts 8 a.m. Pacific Time. As always, the call is open to anyone who is interested in listening or participating. Connection details and the monthly agenda appear on the Cloud Foundry CAB Slack channel.